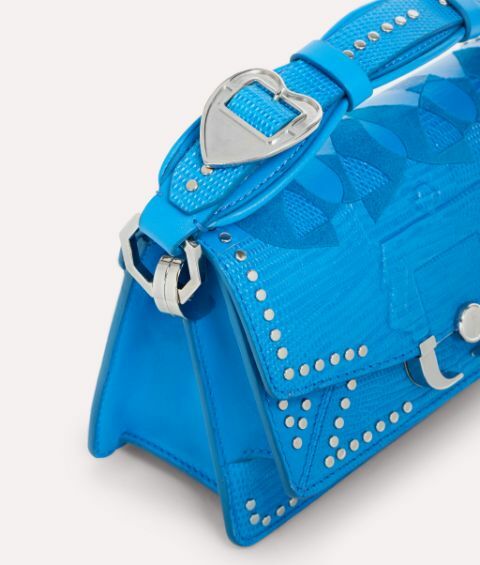 Calling all maximalists; the Twi Twi Love delivers an enigmatic mix of texture, detailing and striking colour. 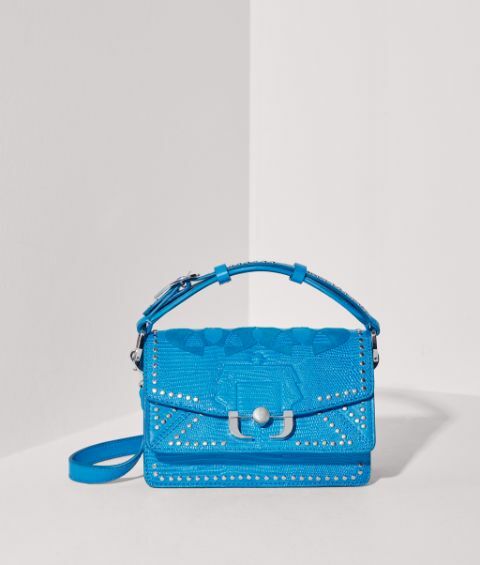 This compact shoulder bag is flawlessly crafted from smooth and lizard embossed leather with contrast suede inlays, complete with sleek silver studs and the signature jewellery inspired buckle. 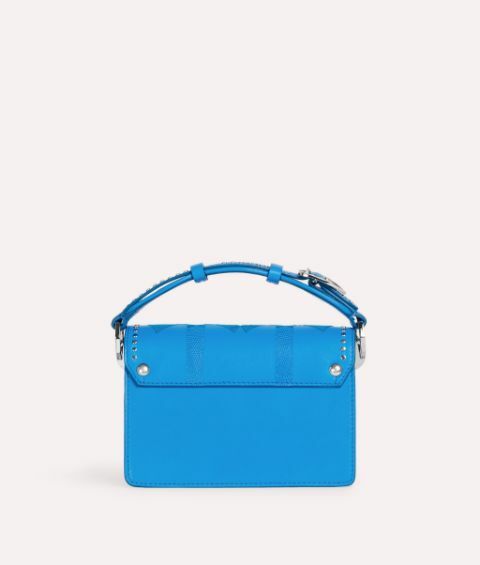 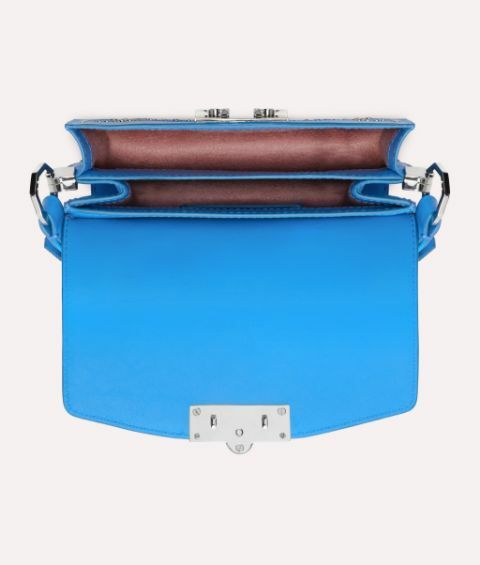 Perfectly sized for your essentials, carry this aquamarine blue piece by the neat top handle or let it swing from your shoulder with the adjustable, detachable strap.